Raced 8: 6-2-0. 1200 - 1.16,5; 1500 - 1.35,0; 1600 - 1.38,1; 1800 - 1.55,5; 2000 - 2.07,5; 2400 - 2.30,7. 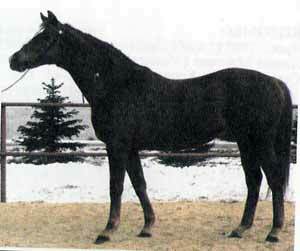 1986: I Russian Derby, Great Summer pr., Anilin pr., Warsaw pr. ; II Opening pr.